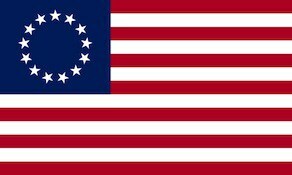 The 6th North Carolina Regiment was raised on March 26, 1776 at New Bern, North Carolina for service with the Continental Army. The regiment saw action at the Battle of Brandywine, Battle of Germantown and the Battle of Monmouth. The regiment was furloughed at Purrysburg, South Carolina on February 11, 1779 and disbanded on January 1, 1783.